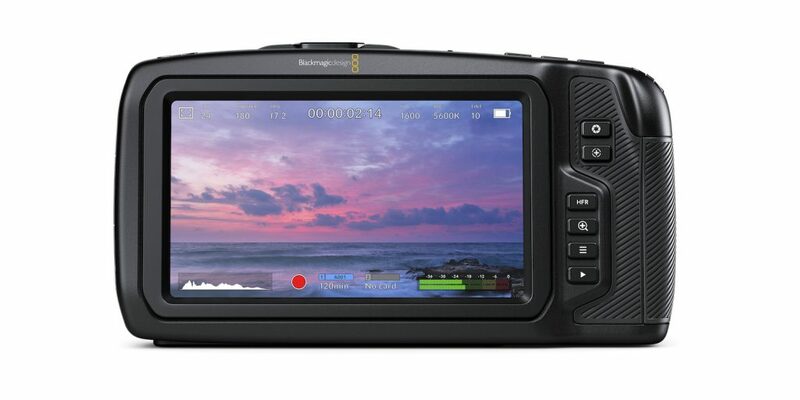 This year’s breakthrough product – in terms of basic performance, design, price, and innovation – has got to be Blackmagic’s Blackmagic Pocket Cinema Camera 4K (BMPCC4K). 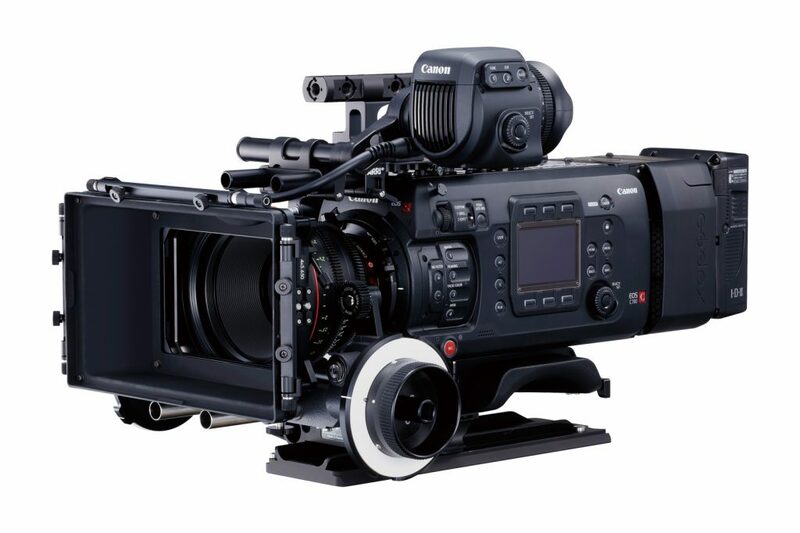 Since going on sale in September, it has garnered attention from the broadcasting and motion picture industries in addition to its target market of videographers and small production houses. 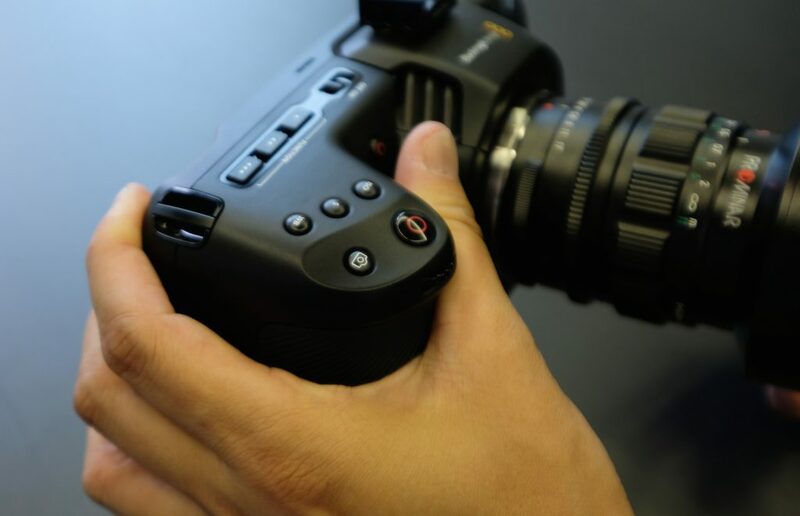 What’s more, the development of the BMPCC4K has had the input of Japanese staff, too! October marks my second year with the company. Just after I joined the company in 2016, there was a sales team meeting at the Melbourne office at the end of the year – it was the first time I met our CEO, Grant PETTY. I had the chance to share my thoughts on my ideal camera (as I had prior experience at a leading domestic manufacturer as a product designer). I said something to the effect that I wanted to resolve the issues I’d had with DSLRs and mirrorless single-lens cameras I’ve used. On a previous job, I was recording a behind-the-scenes look at a certain production using a digital DSLR and exterior recorder when the cable connecting the two got disconnected. It was a bitter experience, and from it we determined that being able to record the best image quality in-camera was an indispensible feature. At the time, the company had URSA, but the camera itself would be bigger, so the suggestion was that it’d be better to keep the body compact. But the idea of creating a successor to the Pocket Cinema Camera didn’t come up at the time. What I suggested was not to have any restrictions in-camera and to have the capability of recording high-definition data. It’s a video camera, so the VF should be bigger than 5 inches and the quality of the liquid crystal panel should be high. It was important for the camera body to be able to record a movie on its own – and the other functions would be extensions. 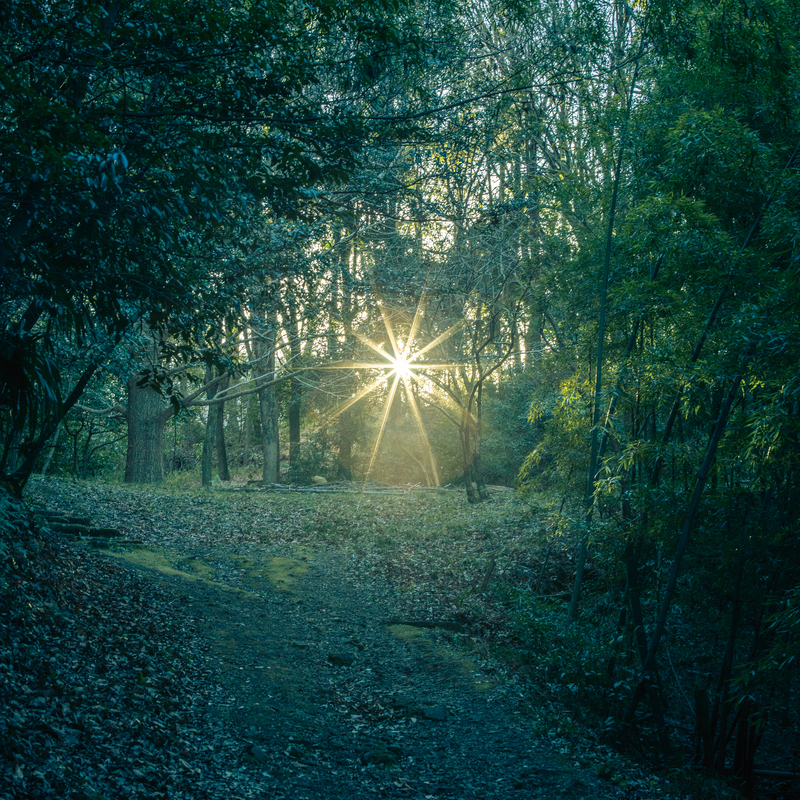 The basic concept was that the look of the recorded image had to be beautiful or it would be meaningless. 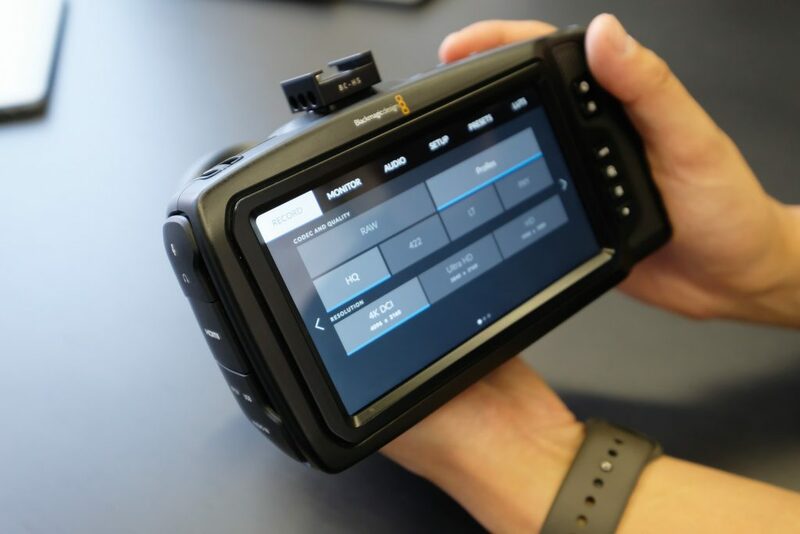 There were other ideas along the way, and a year and a half later at the NABSHOW 2018, I was surprised by the announcement of the BMPCC4K with its various functions. At the company, our specialized design team works on all our products, and from the point of view of a former designer, it’s clear that everyone is extremely talented. 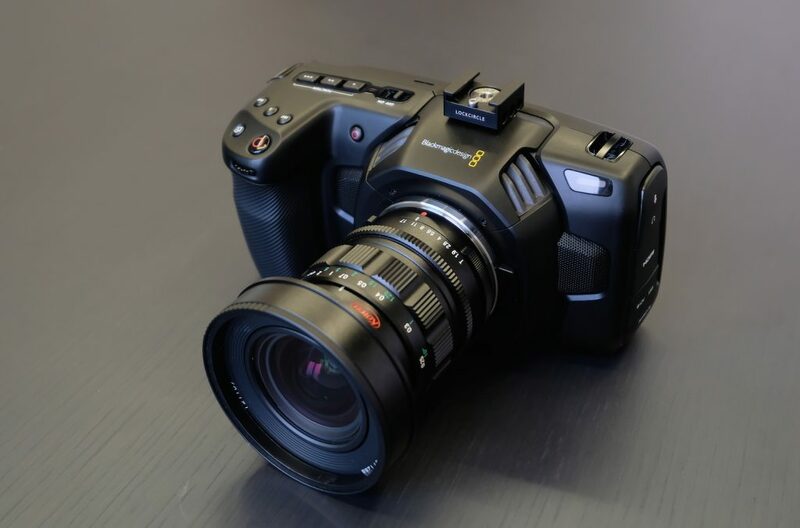 The first generation Blackmagic Cinema Camera is still popular among designers even today. Its layout is unusual for a camera, and looking at it from a designer’s perspective, I found the design exciting and cool when it was released. 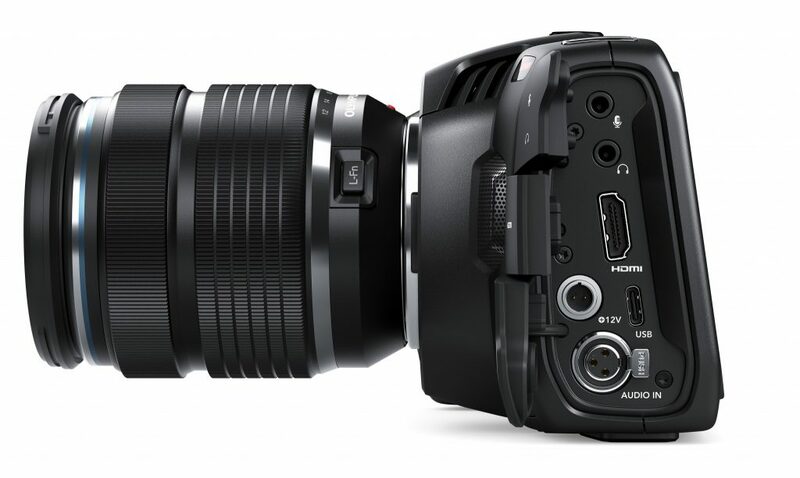 I was expecting the BMPCC4K to be of a similar design, but it thwarted my expectations in a really good way. The body of the BMPCC4K prototype was aluminum and heavy, so we decided to use carbon fiber-polycarbonate, which made it much lighter. The use of a resin material mixed with fiber for the exterior is not a possibility for domestic manufacturers. In Japan, they would be concerned about imperfections in the resin and would paint over it, but when you use paint, it will eventually start to peel. I think there are advantages to all different materials, and it makes sense to me that we are using this carbon fiber-polycarbonate as is; it has its own beauty. The back panel, on a slight angle, is a conscious design decision for shooting video, and the position of the button is simple and clear. 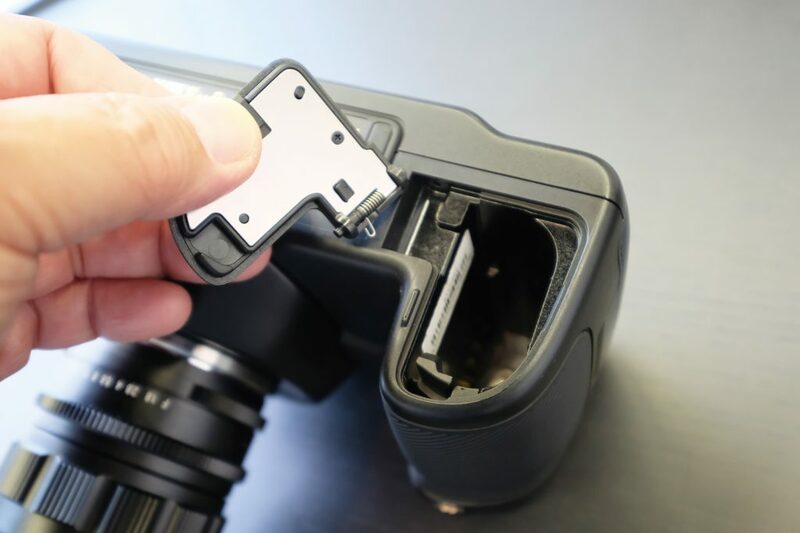 The WB/shutter/ISO buttons are independent, and the function buttons marked only 1, 2, 3 are laid out in a user-friendly way. For those wondering about new options, the menu button and the battery compartment door are indicative of an ever-evolving design. The popular menu screen’s UI underwent a major design change during URSA, and we will continue this. It’s accessible even for first-time users, and it’s a brilliant design. Grant is the one who makes all the final decisions. 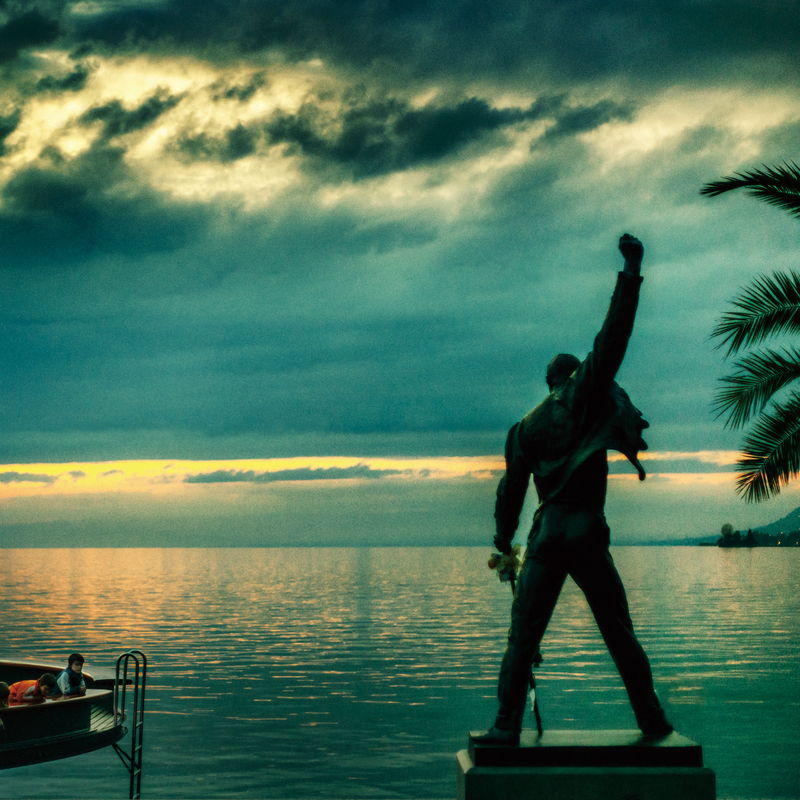 Even now, he goes out and imagines what it’s like to be recording. 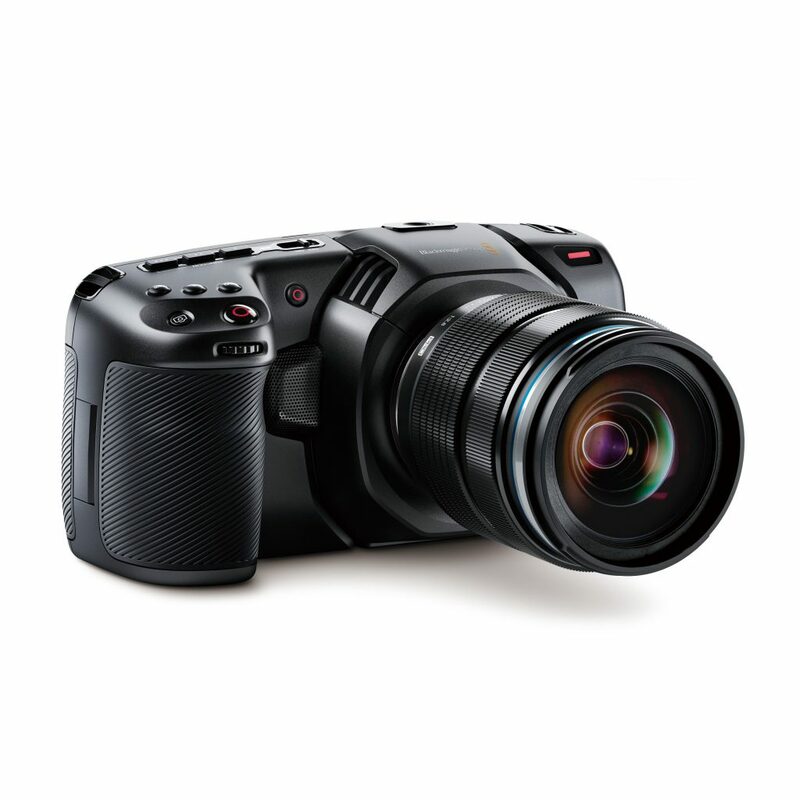 This camera includes functions that Grant himself suggested from the user’s point of view. There’s the main REC button above the grip and the position of the second REC button on the interior main part of the grip was his idea. It’s there for people who want to take a selfie. If you hold the grip the other way, your thumb is right on top of the REC button. No one realized this. Grant knows that selfies are important for You Tubers. It’s a unique idea. What’s more amazing is the price compared to what you’re getting. With all of these functions, everyone on the team agreed that at 300,000 yen it would be worthwhile, but Grant said we should go with 100,000yen! We were all shocked. “WOW! Why? 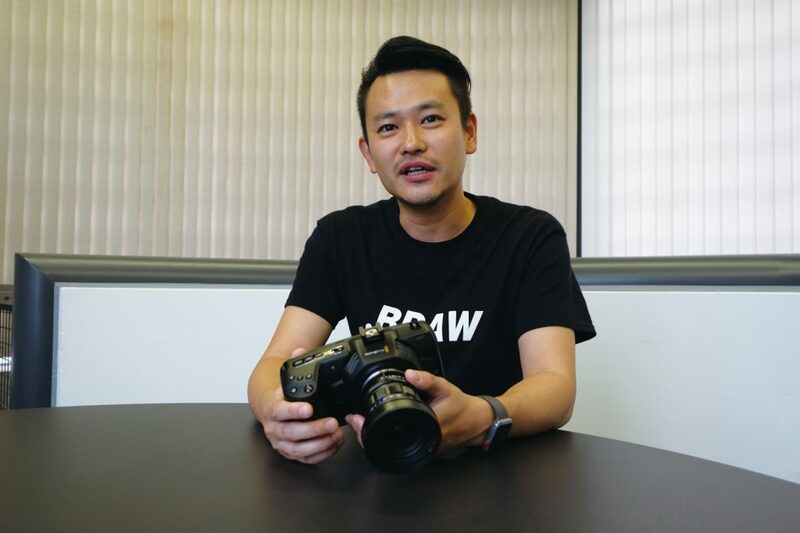 ?” The first generation BMPCC was 100,000yen, so it would be bizarre to lower the price when it has 4K. Everyone was stumped (laughs). 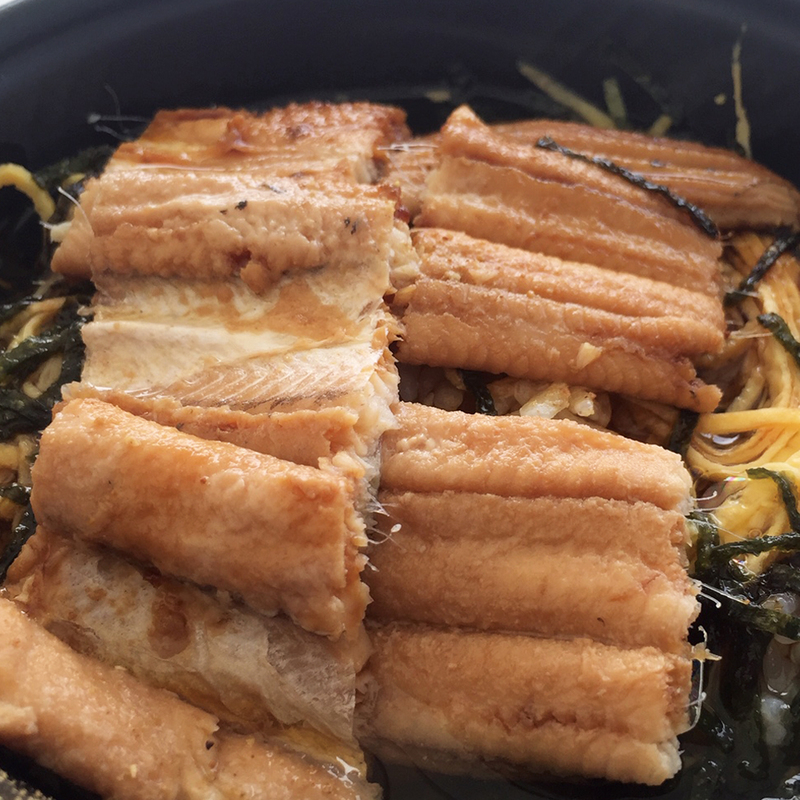 It didn’t cover the costs, so the team suggested 150,000yen, and Grant said, “Let’s include the DaVinci Resolve Studio software!” and went with that. 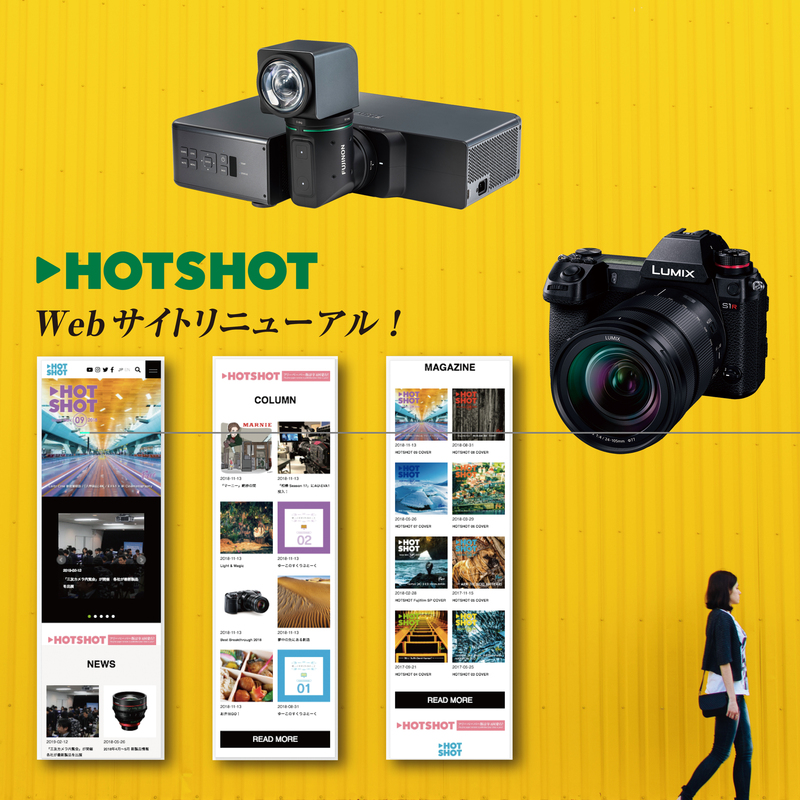 Even if you buy the DaVinci Resolve control panel, the Studio software isn’t included, but you will magically get it when you buy a 150,000yen BMPCC4K. As a result, the final price was fixed at 147,800yen (1295 USD) (October 2018). The recording formats available now are Cinema DNG and ProRes. 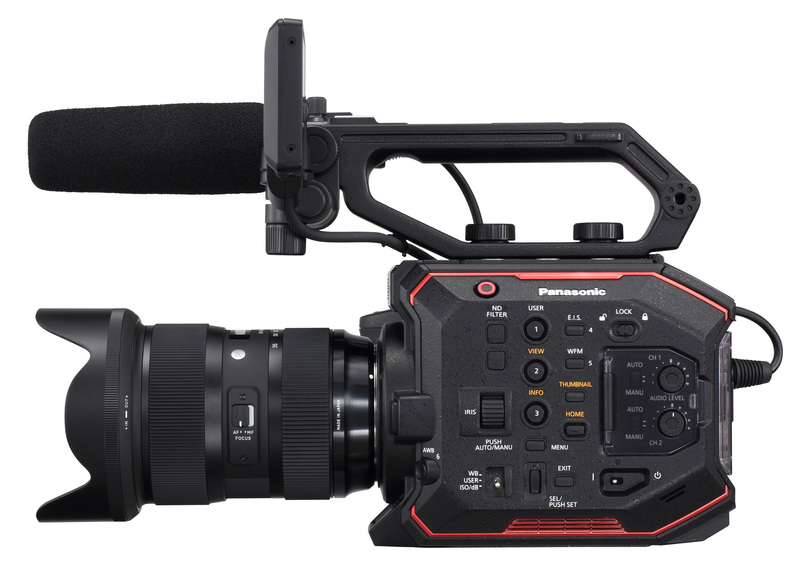 With the next firmware update, Blackmagic RAW, which was announced at the IBC, will support this too. You can store up to 10 LUT so that it will support recording output, and the appeal is that you can bake the LUT into the footage. 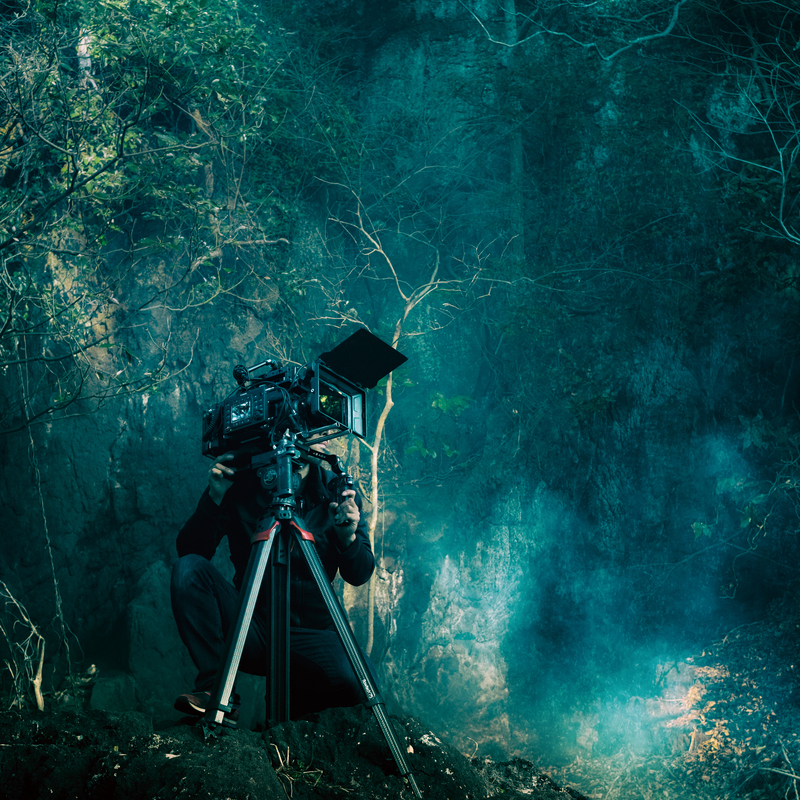 The camera has had good feedback, and the broadcast industry can use it as recording equipment for upcoming BS4K broadcasts, and movie theater industry members have their eyes on it, too. The BMPCC4K is not suitable for everything, and I don’t recommend it for everyone. 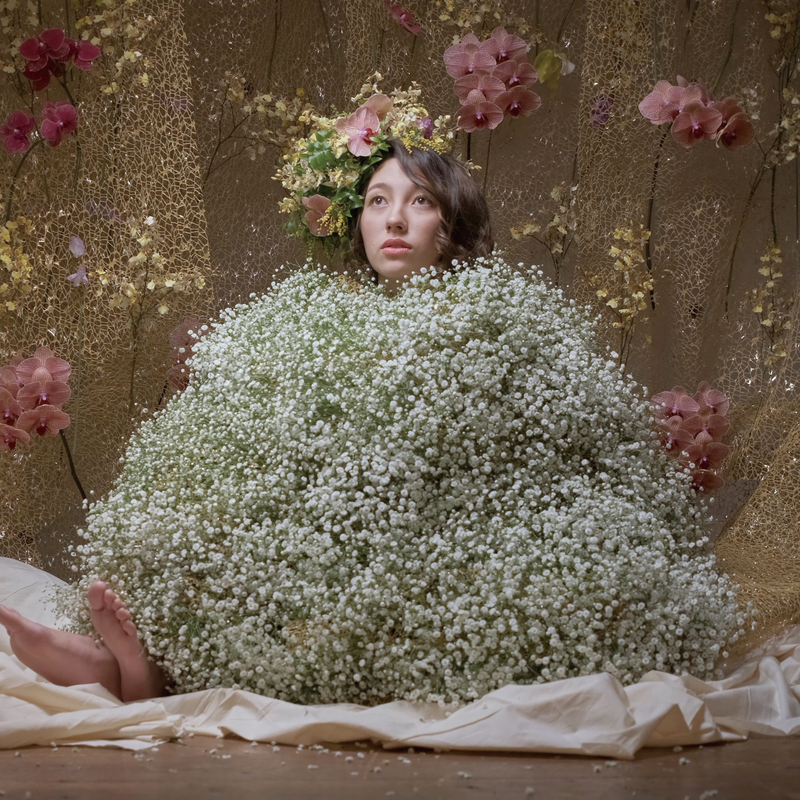 But I’m hoping that with it, we can help true creativity to blossom.